Almost four years ago we were introduced to the shaker carrying, gallon jug called the Kooler, from IFBB Pro Bodybuilder Stan Efferding. 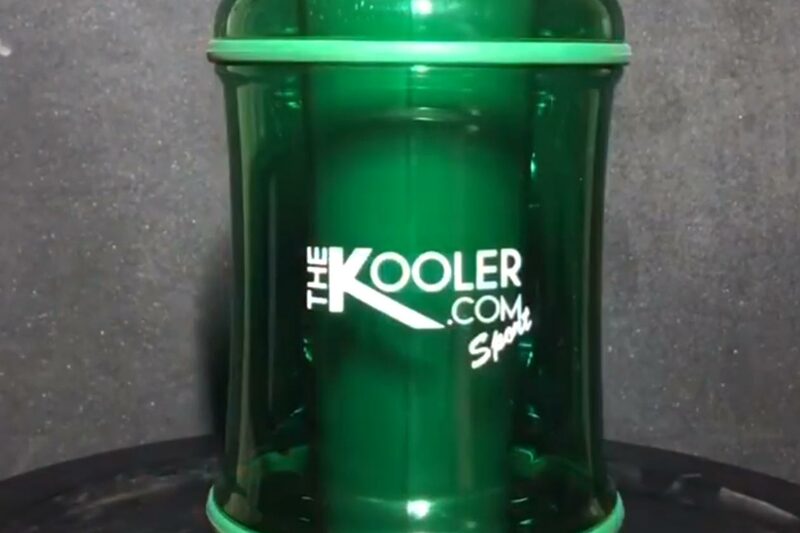 Back in 2017, the product was given a sequel with the Kooler 2.0 featuring a convenient pill compartment, a keychain hook on the side, and an easier to pull off cap. The company has now announced that for 2019 it has put together yet another version of the Kooler, although this one appears to be more than a sequel. The new product dropping this Valentine’s Day is the Kooler Sport, which is a sleeker take on the product although still packing signature Kooler features. The Kooler Sport will have a much smaller half gallon capacity, an integrated rubber handle, and space for a shaker cup inside just like the original. As mentioned, the sleeker spin-off is due to release this coming Thursday on Valentine’s Day in the colors Blue, Red, Green, Purple, Black, and Pink.